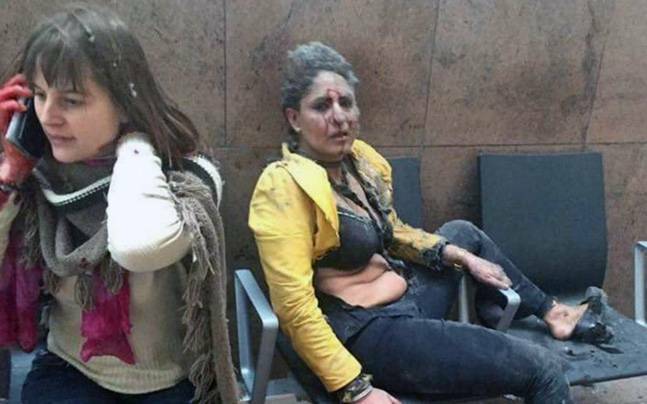 2 Indian employees of Jet Airways were injured in the Brussels airport bomb blast. In a quick response, India has issued an urgent travel advisory asking all Indian citizens to be on alert in Belgium and surrounding countries. Specifically, the advisory has asked all Indians in Belgium to avoid visiting crowded places, especially the city centers, and refrain from unnecessary travels and using public transport. Indians have been advised to get in contact with the Indian Embassy as a precautionary measure. The embassy has also tweeted that it is providing food and accommodation to all Jet Airways passengers stranded at the airport.